Care has been owned and operated by Jarod Ramirez since July of 2010. Jarod is a 2002 graduate of Purdue University, a General Contractor, a husband and proud father of four. Jarod is committed to using the best equipment and cleaning solutions to take care of all your carpet, tile, upholstery and aggregate cleaning needs.  If you are looking for an honest and hard working carpet cleaner in the Fresno area then look no further. Call Jarod to get an estimate and to set your appointment today.